ACAC is a high-end Mid-Atlantic Regional health and athletic club, with 13 facilities in 10 cities, including exercise, aquatic, physical therapy/ spa, daycare/ pre-school, group fitness, and corporate offices. acac has over 1500 employees, and 50,000 members. Prior to contracting Trident Shield, acac lacked a comprehensive, company-wide implementation of security and workplace violence policies, procedures, and systems. Trident Shield did a thorough site assessment of all 13 acac facilities, and delivered a comprehensive risk management report with recommendations for integrated security and workplace violence policies and procedures. Researched and recommended third-party security vendor for integrated physical security systems. Developed and implemented company-wide EOP and emergency communications protocols. Trained all 1500 employees in workplace violence and Active Threat response by creating small to mid-size training groups to facilitate time constraints, and accommodate company culture. Revised workplace violence and weapons policies.  Trident Shield also remains on retainer with acac for critical incident response, and has provided security and checkpoint detail during Active Threat and civil unrest emergencies. Implementing Trident Shields recommendations, systems, and training helped acac negotiate a reduced premium on their company-wide insurance policy. Employees reported increased confidence and boosted morale, with specific feedback regarding the application of training to daily life inside and outside the workplace. 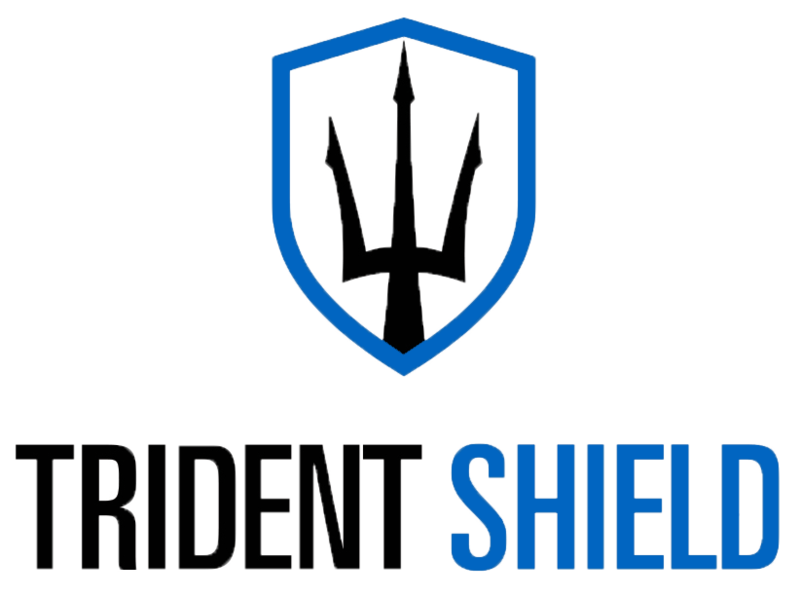 Due to overwhelming positive response, leadership at acac rolled out a free Trident Shield Active Threat seminar for club members and the public, thus boosting goodwill within their active membership and local communities.